Searching for a luxury SUV to take on the streets of Flemington, but don’t want to overspend? 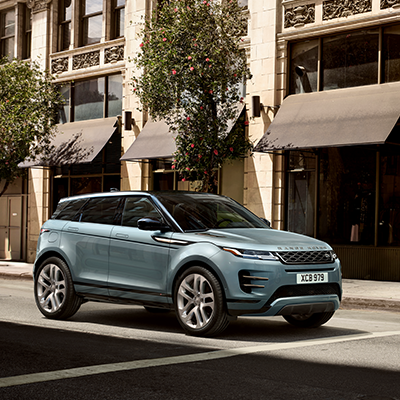 Thanks to the new car deals available at Land Rover Princeton, you can drive home in a high-performance Land Rover for a price that won’t break the bank. 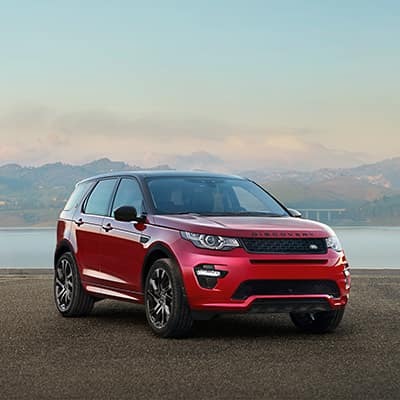 Whether you’re interested in a classic Range Rover SUV or the athletic Discovery Sport, we can accommodate you with our rotating Land Rover specials. Take a look at some of the best SUV deals we have to offer Bridgewater drivers, then visit our dealership for a test drive at your leisure! 4 CYL Turbo, MSRP $45,951. 4 Doors, 4cyl, Automatic transmission, A/C, pwr steer/brks. Stk #L13272, Vin #KH786141 , Price includes all costs to by paid by a consumer except for licensing costs, registration fees & taxes . 10,000 miles/yr allotted ($0.15 each mi thereafter). $1500 JLR Cash Rebate Applied. Residency restrictions may apply Lessee resp for maintenance & excess wear. Must take delivery from dealer stock. Availability subj to change. $495 disposition fee required at lease end. 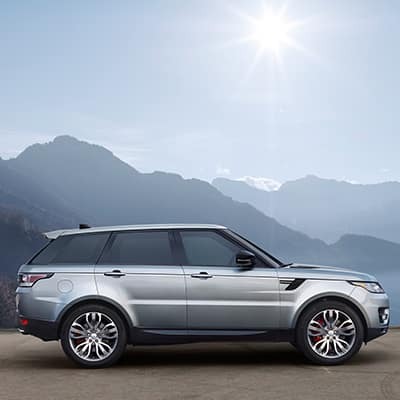 Fee is waived if you re-lease a new Land Rover/Range Rover. 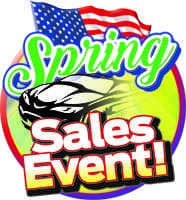 Other vehicles available at similar savings. All subject to approval by primary lender. Offer expires on 04/30/19. Lease $369/mo for 36 months with 1st month payment + 3,995 down payment + $895 bank fee + $0 Security Deposit due at signing for a total of $5,259. Total Payments $13,284 Total Cost $18,174. Residual $27,111. 4 CYL Turbo, MSRP $45,951. 4 Doors, 4cyl, Automatic transmission, A/C, pwr steer/brks. Stk #L13272, Vin #KH786141 , Price includes all costs to by paid by a consumer except for licensing costs, registration fees & taxes . 10,000 miles/yr allotted ($0.15 each mi thereafter). $1500 JLR Cash Rebate Applied. Residency restrictions may apply Lessee resp for maintenance & excess wear. Must take delivery from dealer stock. Availability subj to change. $495 disposition fee required at lease end. 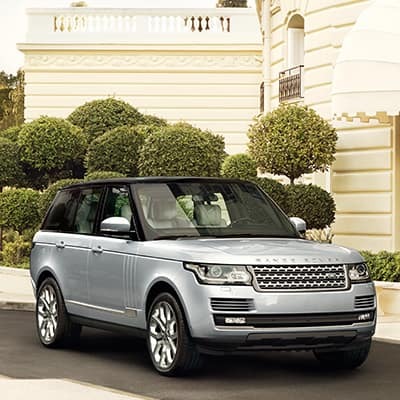 Fee is waived if you re-lease a new Land Rover/Range Rover. Other ve-hicles available at similar savings. All subject to approval by primary lender. Offer expires on 04/30/19. 6 CYL, MSRP $64.401. 4 Doors, Automatic transmission, 6 Cyl, A/C, pwr steer/brks. Stk #L13123 Vin #K2401373. Price includes all costs to by paid by a consumer except for licensing costs, reg-istration fees & taxes. 10,000 miles/yr allotted ($0.30 each mi thereafter). $1000 JLR Cash Re-bate Applied. Residency restrictions may apply. Lessee resp for maintenance & excess wear. Must take delivery from dealer stock. Availability subj to change. Residency Restrictions may apply. $495 disposition fee required at lease end. 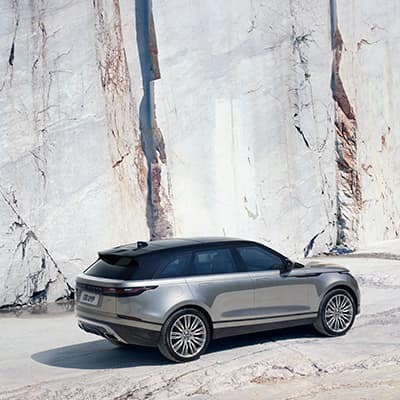 Fee is waived if you re-lease a new Land Rover/Range Rover. Other vehicles available at similar savings. All subject to approval by pri-mary lender. Offer expires on 04/30/19. 4 CYL Turbo, MSRP $53,480 Doors, 4 Cyl Automatic transmission, A/C, pwr steer/brks. Stk #L12749, Vin #KH330124. Price includes all costs to by paid by a consumer except for licensing costs, registration fees & taxes. 10,000 miles/yr allotted ($0.30 each mi thereafter). Lessee resp for maintenance & excess wear. Must take delivery from dealer stock. Availability subj to change. Residency Restrictions may apply. Other vehicles available at similar savings. $495 dis-position fee required at lease end. Fee is waived if you re-lease a new Land Rover/Range Rov-er. All subject to approval by primary lender. Offer expires on 04/30/19. Lease $469/mo for 39 months with 1st month payment + $3995 down payment + $895 bank fee + $0 Security Deposit due at signing for a total of $5,359 Total Payments $ 18,291 Total Cost $23,181. Purchase option on lease end $29,414. 4 CYL Turbo, MSRP $61,980. 4 Doors, Automatic transmission, A/C, pwr steer/brks. Stk #L12892, Vin #KA795909. Price includes all costs to by paid by a consumer except for licensing costs, reg-istration fees & taxes. 10,000 miles/yr allotted ($0.30 each mi thereafter). $2000 JLR Cash Re-bate Applied. Residency restrictions may apply. Lessee resp for maintenance & excess wear. Must take delivery from dealer stock. Availability subj to change. Residency restrictions may apply. All subject to approval by primary lender. Not all will qualify. $495 disposition fee re-quired at lease end. 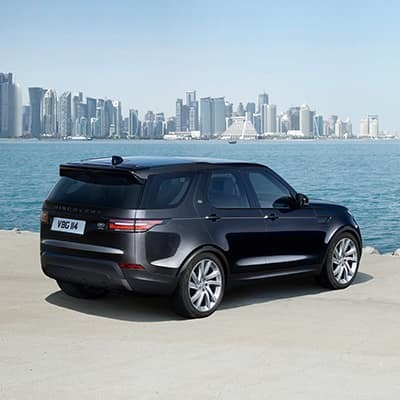 Fee is waived if you re-lease a new Land Rover/Range Rover. Other vehi-cles available at similar savings. Offer expires on 04/30/19. 4 CYL Turbo, MSRP $51,326 Doors, 4 Cyl Automatic transmission, A/C, pwr steer/brks. Stk #L13303, Vin #LH007752. Price includes all costs to by paid by a consumer except for licensing costs, registration fees & taxes. 10,000 miles/yr allotted ($0.30 each mi thereafter). Lessee resp for maintenance & excess wear. Must take delivery from dealer stock. Availability subj to change. Residency Restrictions may apply. Other vehicles available at similar savings. $495 dis-position fee required at lease end. 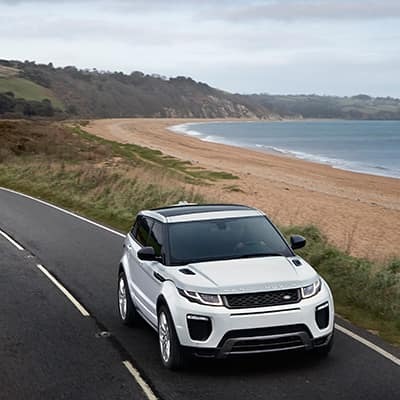 Fee is waived if you re-lease a new Land Rover/Range Rov-er. All subject to approval by primary lender. Offer expires on 04/30/19. Lease $485/mo for 36 months with 1st month payment + $4995 down payment + $895 bank fee + $0 Security Deposit due at signing for a total of $6,375 Total Payments $ 17,460 Total Cost $23,350. Purchase option on lease end $33,875.